It’s the holidays… and we’ve got circus covered. Come join us from 10am – 12pm on Thursday 5th April for our Easter holiday workshop. 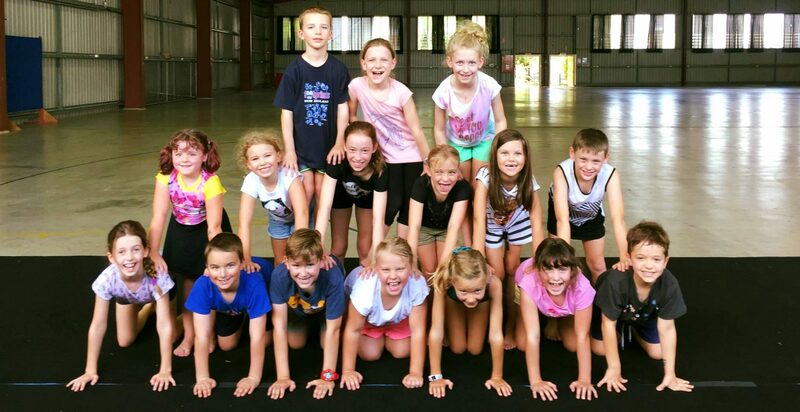 We’ll be playing on the tissu, learning to juggle, doing some cool balancing… and a lot more! 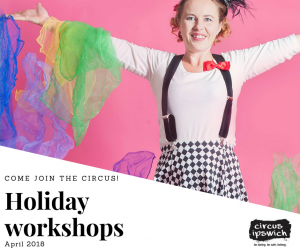 Next PostNext Circus is back for the holidays!